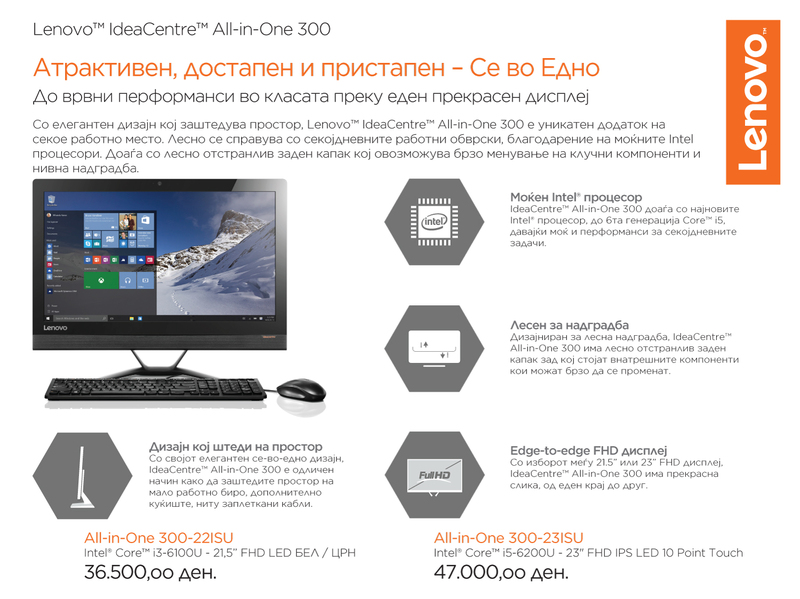 Пристигнаа новите модели на IdeaCentre All-in-One 300 ! 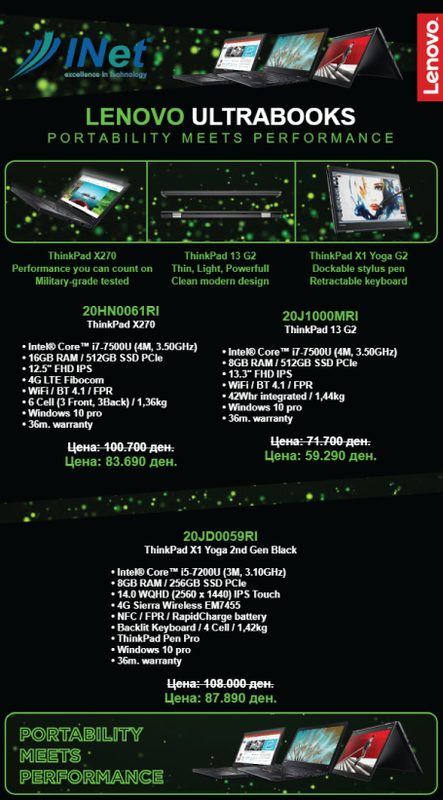 Get Ready for the Lenovo Flex 2! SOON: LENOVO IDEACENTRE C40-30 AIO and C40-30 AIO TOUCH!! Last days to upgrade your AutoCAD!